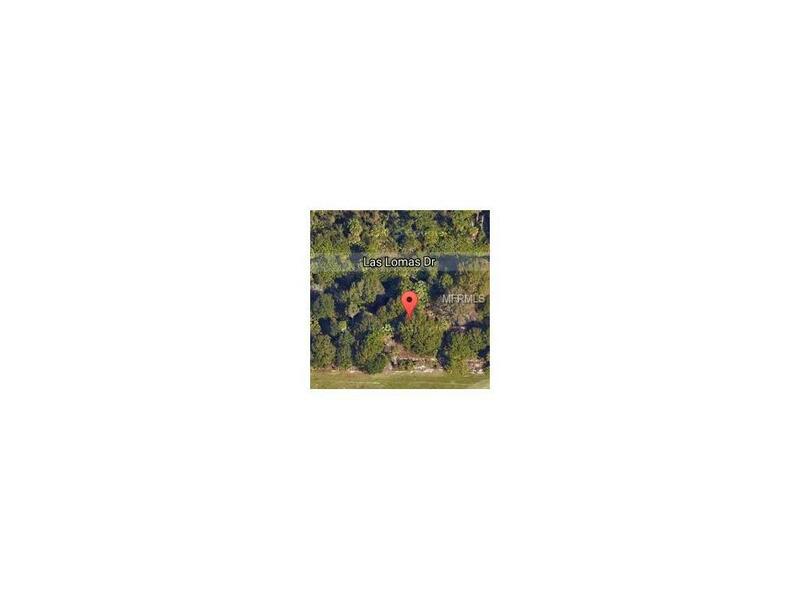 This is a great time to build your home in this quiet and peaceful neighborhood. Convenient location just of US-41 and near I-75, short drive to downtown Punta Gorda or Fort Myers area. 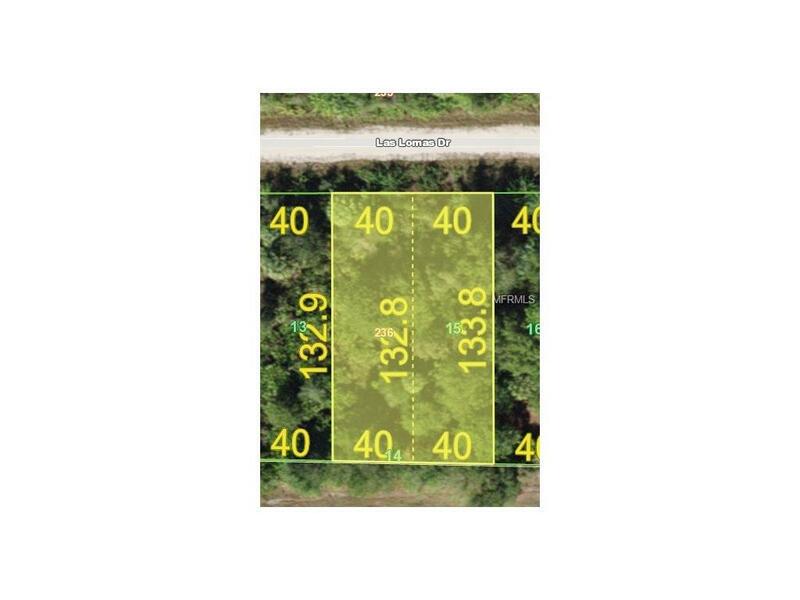 The lot for sale includes lots 14 & 15, with a total of 80 ft of frontage. New homes are being built in this community. Hurry lots are selling!